Everyone knows there’s nothing quite like a brand-new car. There’s just something about leather interior, a shiny console and those fancy cup holders that warm your drink with the push of a button. But don’t be fooled. No amount of Armor All can keep your new car from losing a chunk of its value the moment you drive it off the lot. And if you purchased the car with a loan, you just increased your chances of having an upside-down car loan. So, if you’re the lucky owner of an upside-down car loan, don’t worry. We’re here to help. Being upside down on your car loan means you owe more on the loan than your car is currently worth. Let’s say you’ve got a $15,000 car loan and your car is valued at $7,000. That means you’re $8,000 upside down. Yup—it’s a huge bummer. If your loan is upside down, it’s much harder to catch up on your loan payments as your car’s value continues to drop with time and miles. Feeling sucker-punched? You’re not alone. 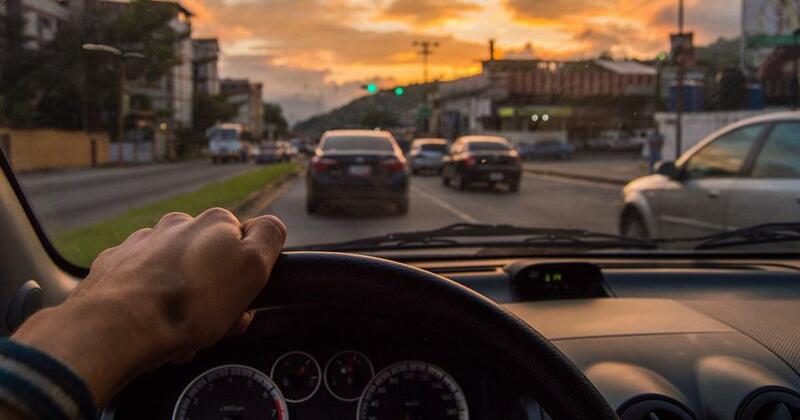 A 2018 study of the State of the Automotive Finance Market proves outstanding loan balances are continuing to set record highs. Not only that, but loan amounts and payments for new and used cars are also on the rise. We feel for you. But before we can help you clean up the mess, let’s take a look at how it happened in the first place (to be sure it won’t happen again). How do you get upside down on a car loan? Your down payment was too small. 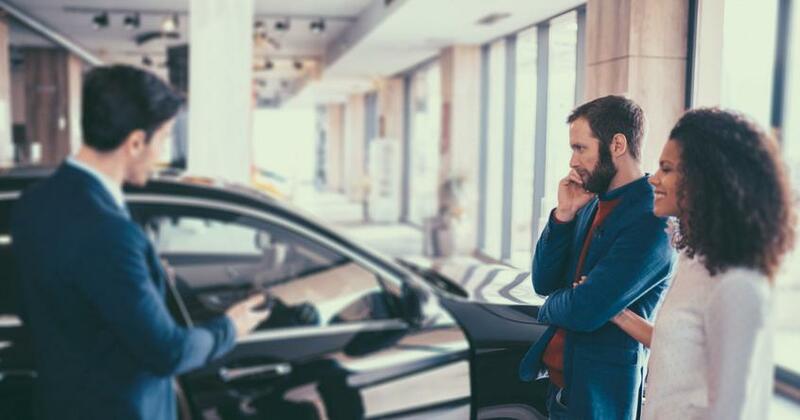 Saving for a car takes a lot of time and not everyone has the patience or endurance to save up the cash they need to make a purchase this big. For most people, throwing a small wad of cash at the car and getting a loan for the rest is the easy choice. But is it the best choice? Definitely not. Your loan has a high interest rate—ouch. You’re sitting in the front office chatting with the smooth-talking salesman. He says he’s got a deal for you . . . “Oh, you’re not paying with cash? We can definitely help you out. Just sign here and these keys are yours!” What he doesn’t tell you is your interest rate could add up to a whopping 13%! Yikes. Your car is just too expensive (and at the tip-top of your budget). You know you can’t afford the car when you have to tell Fido his dog food no longer makes the cut every month—not to mention the electric company. It’s easy to get caught up in purchasing the car that’s way outside your budget. Our wants start dressing up as needs and it can be hard to tell the difference between the two. It’s hard to say no to the newer model—especially when it has seat warmers! How do you get out of an upside-down car loan? 1. Find out how much you owe. First things first: You need to look on Kelley Blue Book for the current value of the car so you know exactly how upside down you are on the car. Once you have an amount, you can go from there to figure out what your next steps will be. 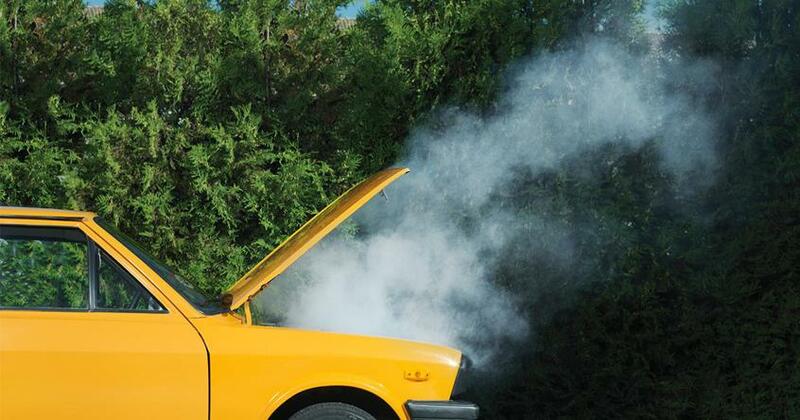 Before you move forward, be sure to cancel any warranties or extra services you have on the car, if any. These are surefire ways to lose cash fast. 2. Put the upside-down car up for sale. Now that you know the current value of the car, it’s time to sell! But before you walk back into the dealer’s office for a voluntary repossession, make sure you do everything you can to sell it yourself first! List that thing on your local Craigslist! With a voluntary repossession, you’re voluntarily turning in your car keys to the lender when you can no longer make payments. The lender then sells the car for cheap and puts the money toward the balance on your loan. If the money doesn’t cover the rest of your balance, you’ll still be responsible for the difference on your loan. Now you’re paying for a car you don’t even have. Talk about a bad situation. 3. Cover the upside-down amount. So, what does Dave Ramsey suggest in this situation? His advice might surprise you. In this specific situation, Dave would actually tell you to get a loan. Wait a minute . . . did Dave just say to borrow money? Wild, right? But here’s why it works: It’s far better to borrow the difference of your car loan than to owe the full amount. That’s right—it’s time to get serious and attack this thing with everything you have! 4. Save up to pay the difference on the car. Cut your grocery bill in half (and save the rest). That’s right, your new favorite food is beans and rice (and rice and beans). No more “extras.” Skip going out to eat or going to the movies. Yep, we mean you shouldn’t be stepping one foot inside of a restaurant (unless you’re working there). Sell your stuff! Look around your home to see what sparks joy and sell the things that just don’t make the cut. Get to work. Think about getting a second job and start working your tail off to put every last penny toward the difference of the loan. The bottom line? 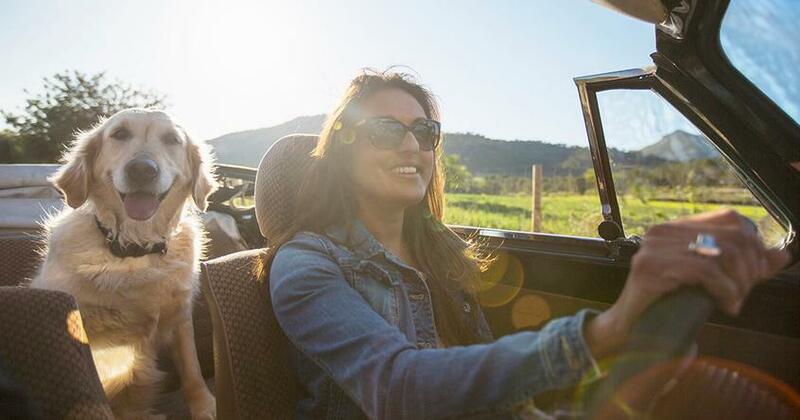 An upside-down car loan isn’t fun, but we want you to know you’ve got options. So . . . what are you waiting for? Start saving now! If you’re one of the many folks stuck with an upside-down car loan, then give these approaches a try. And remember, if you do end up selling the car and taking on a smaller loan, the idea is to get gazelle intense and pay it off as quickly as possible. It’s time to build better money habits. Want to learn more about saving, attacking debt, and changing your life for the better? Take control of your money once and for all (and never be upside down on a car loan again) with our proven plan, Financial Peace University. Paying attention to your car maintenance now can keep you from having to spend even more money in repairs later. Believe it or not, your car is not a measure of your success. Sometimes, it just means you’ve got a giant loan. Here’s the truth about how car loans work and how to get out of one.